This is my most recent Christmas decoration purchase, and I just love it! It's a 16 x 20 canvas from HomeGoods! So this year I have really struggled to find Christmas decorations (especially signs) that I really like. Where are you finding yours from and loving?! I ordered Christmas in the Manger for my kids this year, and it has quickly become a favorite in our house. This book is a super simple board book so it is perfect for toddlers. 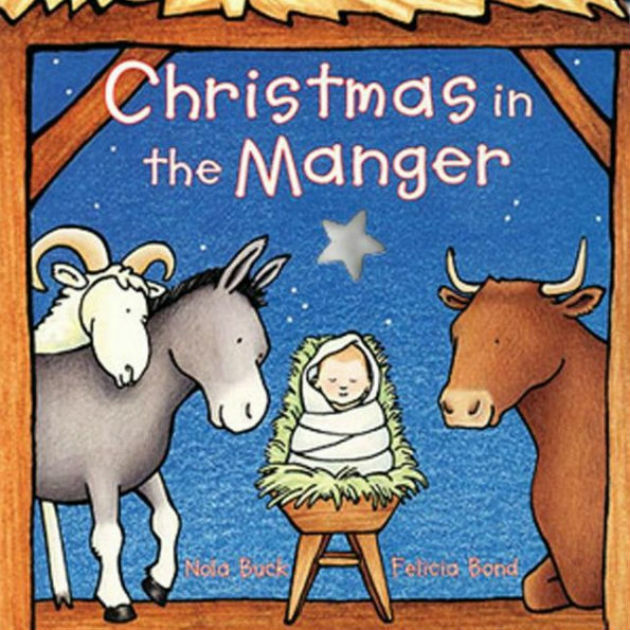 Each page is about something/someone from the nativity-from animals, to people, and the reason we celebrate Christmas. We all LOVE it! And bonus because it is less than $4 on Amazon. 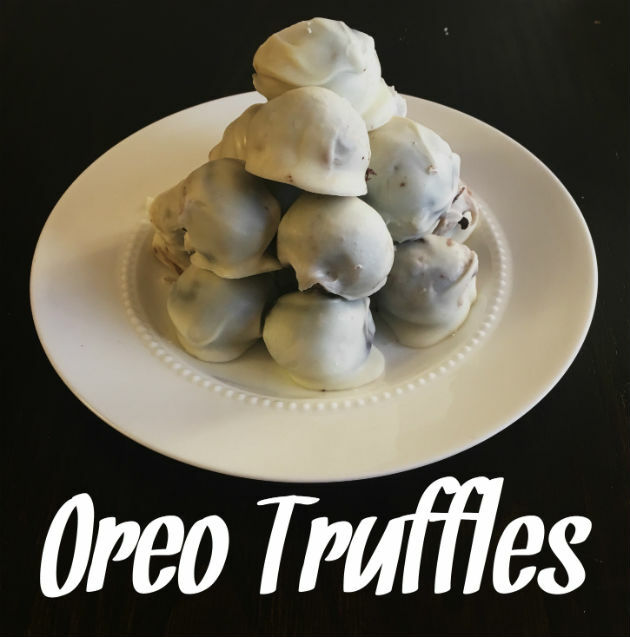 These Oreo Truffles are my favorite thing to make over the holidays (they are great any time of year but especially around the holidays). They are simple...hello 4 ingredients...and are always a crowd pleaser. I love making these too because they can be made ahead of time and frozen. If you are looking for an easy recipe to make (or take somewhere) this holiday season, try these! Our little dancer had her first performance at our town's Christmas tree lighting, and this was probably my favorite moment of the week. It was sooooo cute, and she did so good! Nothing says Christmas time like a candle :) I picked this up at HomeGoods a few weeks ago and love that my house is filled with wintery goodness (while its 80-90 degrees outside...). I wish we had a BassPro shop nearby...I've heard the Christmas display is awesome. I LOVE your new Christmas tree sign! I love your Christmas sign! Also, I love making oreo truffles! 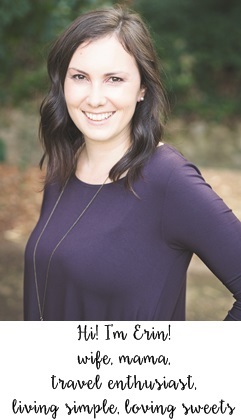 I teach a home economics class and I plan on making them the week before Christmas break! :) My mouth is watering just thinking about them!